For you tennis buffs you may recognize the name Chris Evert. She’s the tennis legend from the 70’s and 80’s who happens to be an amazing individual committed to bettering youth tennis players. Throughout the ‘Become Part of the Tradition’ video below we dive into the academy’s mission. The coaches, faculty, and Evert’s themselves teach students about tennis, but not just as a sport, but rather how it is an avenue to higher education opportunities. During our two day stay at the academy we watched as every staff member wanted the students to succeed beyond tennis. As a result we saw coaches engaged with their students. The typical response after a mistake would be noticeable frustration, yelling or even anger in the form of silence. At Evert Tennis Academy none of those responses were present. You could see the positive reinforcement, the desire to see students succeed, even after failure. On day two of we continued with our crew and production trailer to push forward with the creative vision. Our goal was to showcase a lively environment and the what occurs day-to-day. Rather than roam around and be a standard video crew, which we are not, we brought some life. The students, being teenagers after all, were constantly curious what we were up to. Because of this we engaged with them. Answered questions and saw them as young people, not just athletes at a school. Probably the best part of the day was dodging tennis balls. Due to the fact that we announced to the student that they were free to hit us. That is if they could! Since no one could, we left unharmed but this led to a lot of laughs and an atmosphere worth remembering. 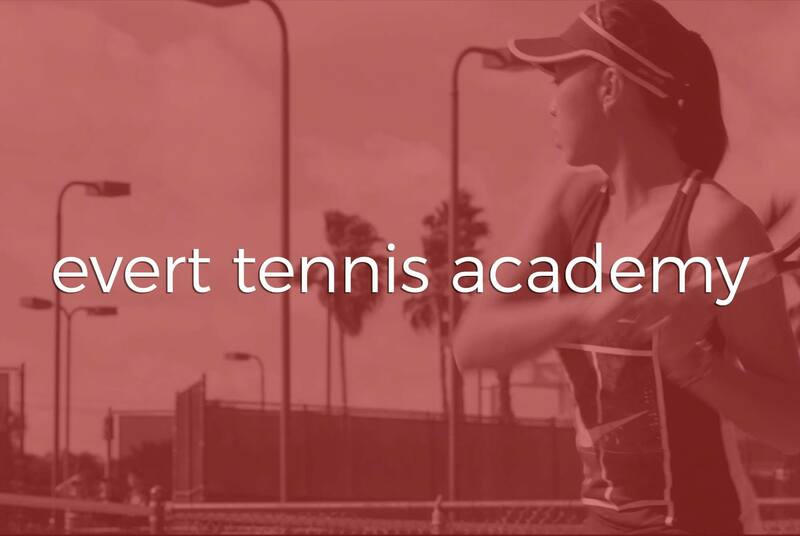 Check out the additional videos we provided to Evert Tennis Academy, enjoy.